Augmented Reality vs. Virtual Reality – what’s differences? How to choose between Augmented Reality vs. Virtual Reality? A Virtual Reality App immerse user into a full digital world, without connetion with the environment. 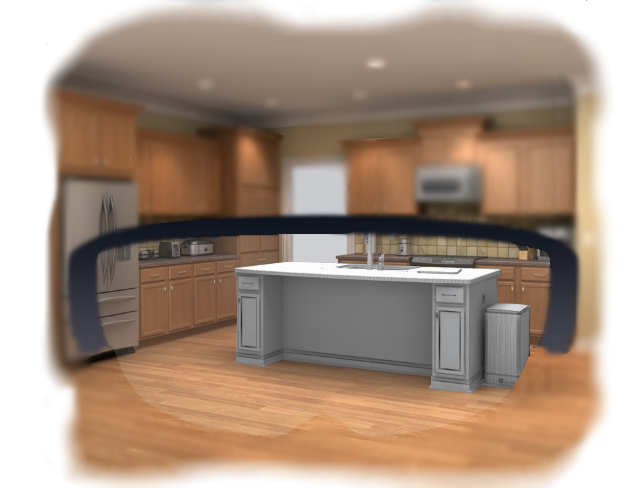 However, in an Augmented Reality App, your environment becomes your screen and your enhance the real with digital. Hence you keep your capacitues to communicate, to move and to handle. In reality, one is not better than the other and more complementary. 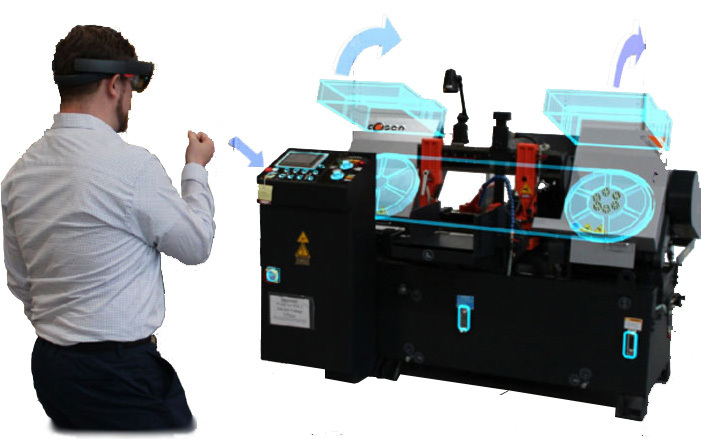 For instance, the Virtual Reality will train operators before to install machines in the factory. While the Augmented Realty will be used in the real situation in order to reproduce processes and change scenarios. Step by step and in a self-service mode with the processes displaying or with a remote assistance. Picking, range extension, contextual information and home staging … for employees and customers. How works an Augmented Reality solution? We dispaly asset bundles build from CAD files or 2D pictures. If you are not able to design those asset bundles (for instance with Unity 3D), Beam Me Up can support you. This App displays the 3D models. In order to improve UX, some features change sizes or colors, display contextual informations and place easely models with a Xbox controller. You can start with your smartphones and tablets and then enhance your augmented reality experience by giving yourself a larger view and by freeing your hands with the HoloLens glasses. In any cases Beam Me Up can help you to borrow or finance your devices.